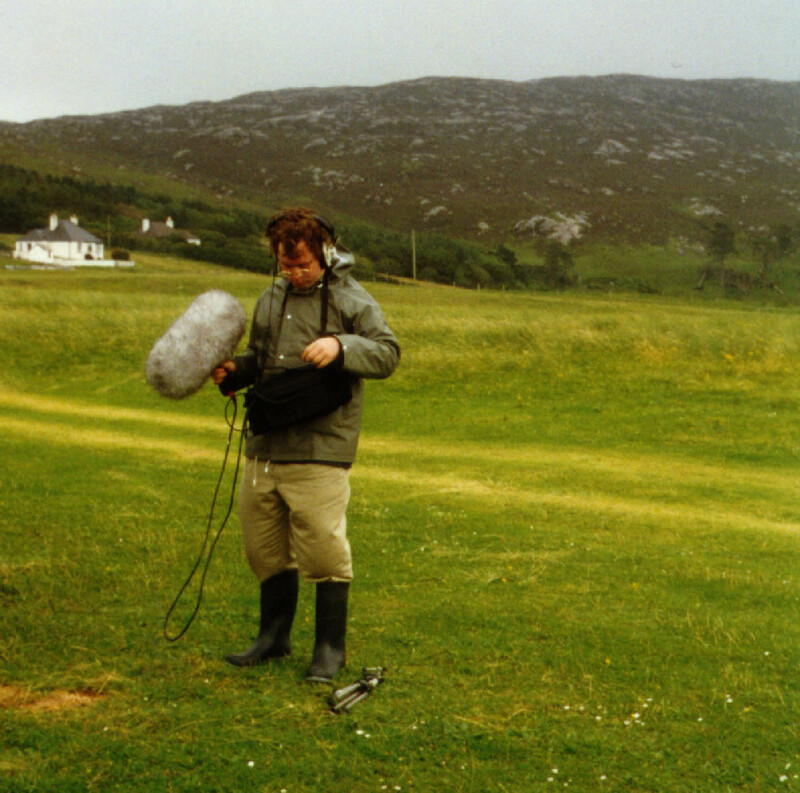 Robert Dow is a composer, sound artist and writer working in Scotland. He graduated with degrees in Music, Film Studies, Biotechnology and Law at the University of Edinburgh, and studied composition with Jonty Harrison at the University of Birmingham, where he was a member of BEAST—Birmingham ElectroAcoustic Sound Theatre. 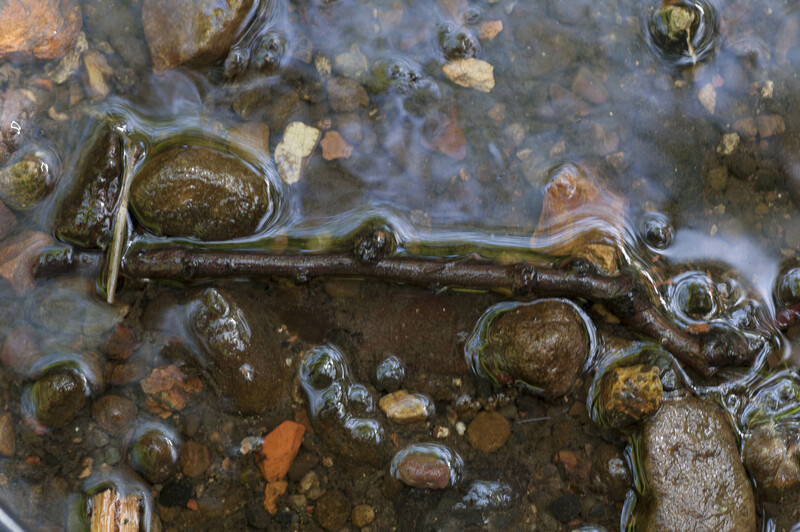 His expertise and interests are very varied and include contemporary music, sound art, film, dance, theatre, photography, plant science and microbiology (especially parasitology). He is currently concentrating on writing projects, and is a contributor to TVBomb.